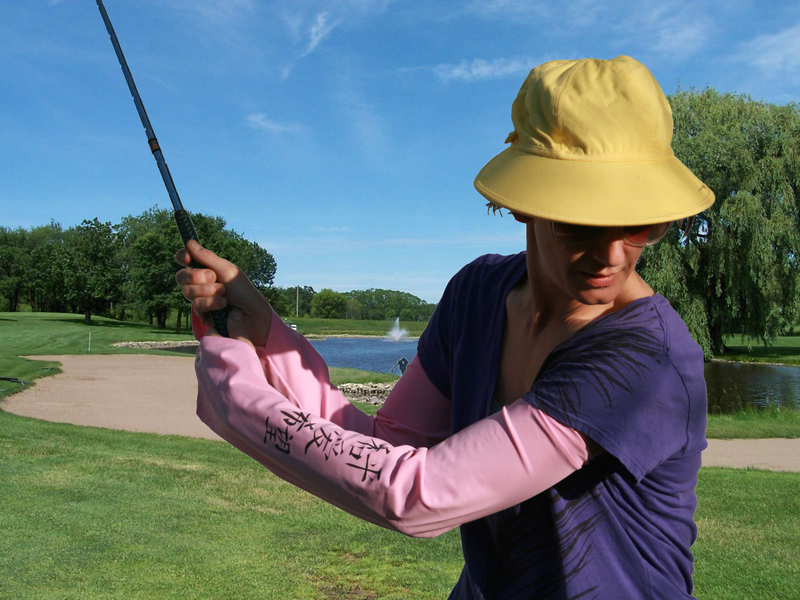 *Note golfers often prefer a tight fit so should expect to buy a size smaller, in addition you can wear your SKATE style Sleevez upside down and use the adjustable button loop closure to give an aerodynamically tight fit around the wrist. All the same great 50+upf protection as the Classic SleeveZ but without the top of hand cover or finger loop. Skater style is loose around the wrist to give extra airflow & keep arms COOL when the temperature is HOT. For sizing measure underarm to wrist.